Claire Van Ristell can help you manage risks and resolve commercial disputes in a cost-effective manner. Based in the Birmingham office, Claire has around four years of experience of helping clients resolve commercial disputes, including through escalation, mediation and, where alternative dispute resolution is not possible, litigation. With a particular focus on technology related matters, Claire has extensive expertise of advising suppliers and purchasers of technology, telecoms and outsourced services, in both the public and private sector. Her technology practice spans advising on disputes arising from contracts (often complex and high value) for the design, build and implementation of IT systems and/or IT services, software licensing matters and also cyber security. 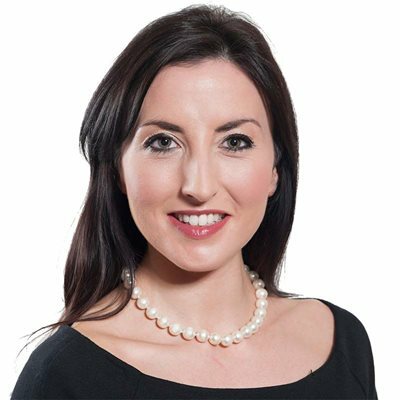 Claire also represents clients who have been the target of internet defamation and has been successful in removing defamatory content from various social media and other websites. Acting for an international telecoms provider in litigation with a business partner. Protecting the reputation of a Group Chief Executive by acting to take down online postings concerning him and his business on social media and blogging sites. Locating the source of social media accounts and a variety of cyber activity to take action against the perpetrators. Assisting a local authority with the re-negotiation of a multimillion pound IT services contract. Helping a London Borough Council manage transition of IT services to a new provider. Advising a national not-for-profit organisation in litigation arising out of a company acquisition. Advising a customer in the automotive industry on a complex licensing dispute with its supplier and driving pragmatic and commercial solutions for them.